Over the years, my experience with Fedora has been an unpredictable rollercoaster. Some of the releases were really splendid, some rather bad. The thing is, you can't really know until you try. The one thing that can be established with a moderate level of certainty is that Fedora's overall quality has gone up. 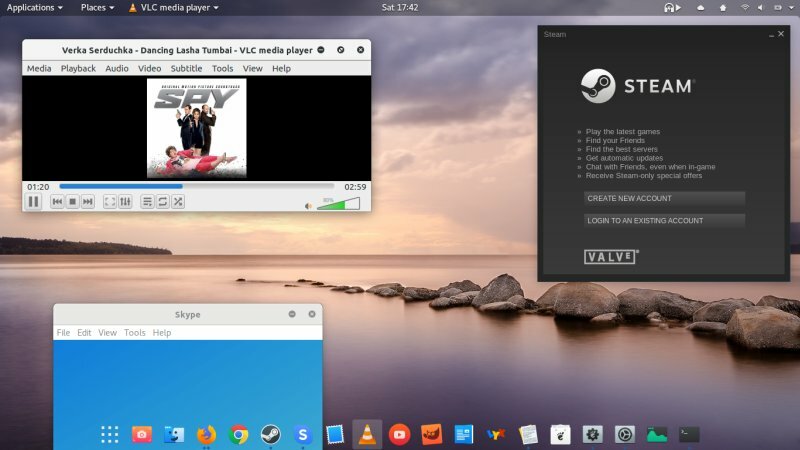 It's transformed from a purely beta-quality tester thing into an almost reasonable home usage distro, although short-lived and with a heavy dev focus. As such, it does need changes to make accessible to the ordinary users. Since I do derive joy from writing guides and tutorials that help people use their systems more effectively, I've written numerous tweaking articles for Fedora (and other distros), which show how to obtain codecs, extra software, and such. Today, we shall take this up another notch. Follow me. In general, I really like the Red Hat platform, and I think it could be an excellent choice for home use. Alas, there's a big gap between CentOS, which is a server distro, and Fedora, which comes with a short support cycle and inherent instability. In between, you get Ubuntu, so to speak. OpenSUSE also has a similar problem, in that it takes too many steps to get to the full usability level. And so, I've tried to make both CentOS and Fedora into perfect household items. 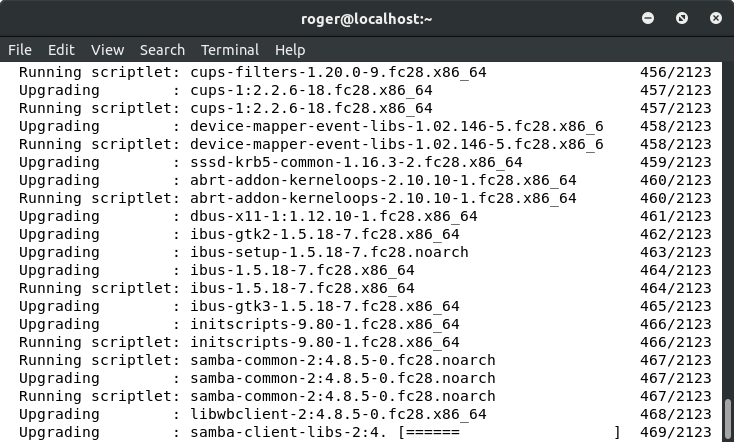 I did it pretty well with CentOS, and when you add a modern kernel to the latest release, you really have a bleeding edge solution that offers all the goodies out of the box. But this defeats the point of what CentOS is designed or meant to do in the first place. With Fedora, my journey was also quite colorful. 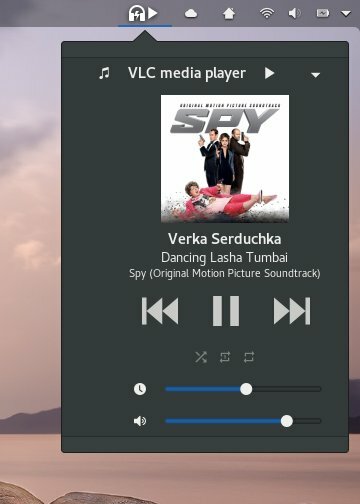 I was really keen on the 24th and 25th release, and I wrote two pimping guides on how to transform stock Fedora into a distro that has all the nice bells and whistles. I even tested the distro on my older HP laptop with Nvidia graphics, and it was a solid hit. It would seem we're pretty covered on that front. But then, it would be really amazing if all the goodies were available out of the box. 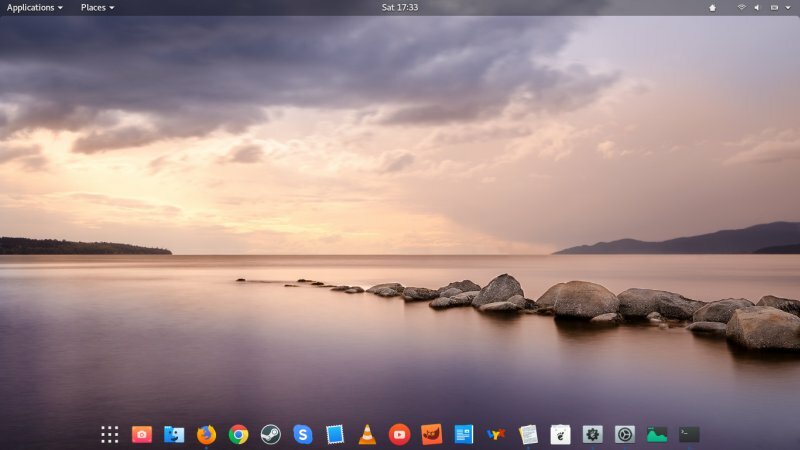 Once upon a time there was such an effort, it was called Fuduntu, and it blended exactly what I mentioned earlier, the ease and accessibility of Ubuntu with Fedora's state-of-art technology. Fuduntu was a revolution, alas a short-lived one. More recently, I wasn't really pleased with Fedora 28, I must say. 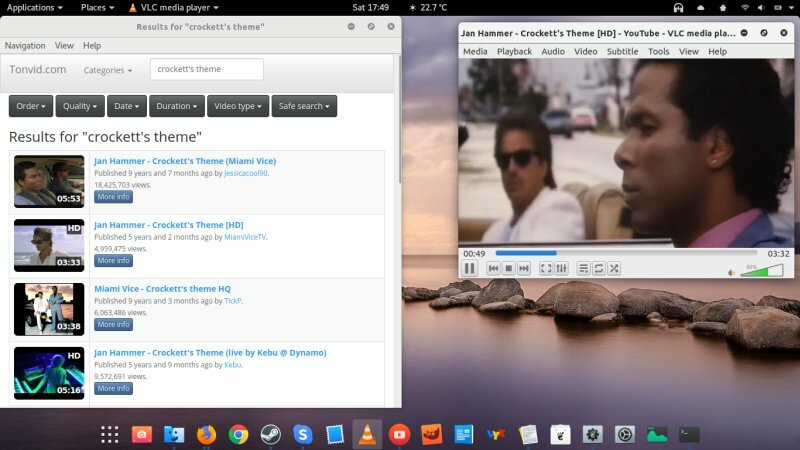 Hand in hand with Fedora, we have Gnome 3, which is a whole different story. 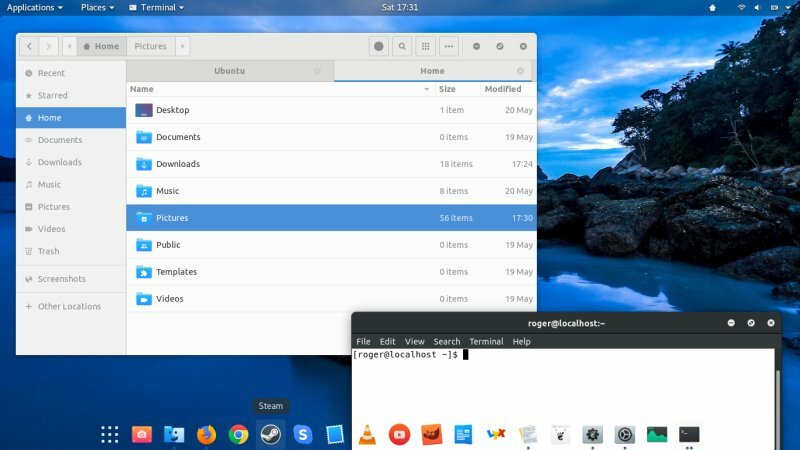 Much like Fedora, Gnome 3 needs a whole range of tweaks and changes to make fully usable and effective in the desktop environment. The main reason for that is the functional minimalism that harms productivity. 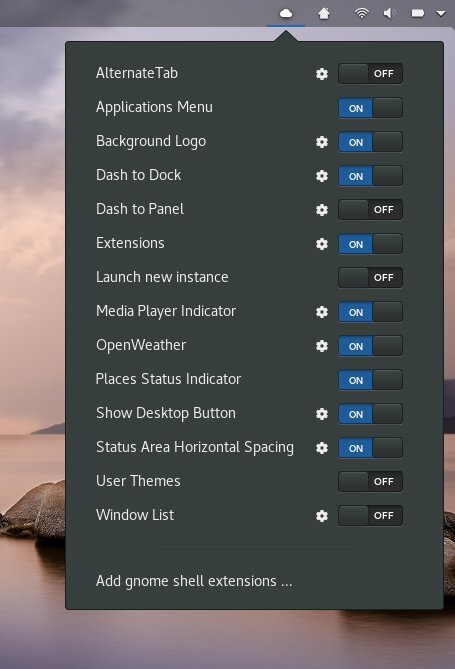 Things like window min/max controls, show desktop button, a permanently visible panel or dock with shortcuts, desktop icons - all of these are a given in pretty much every desktop environment out there, including proprietary solutions. 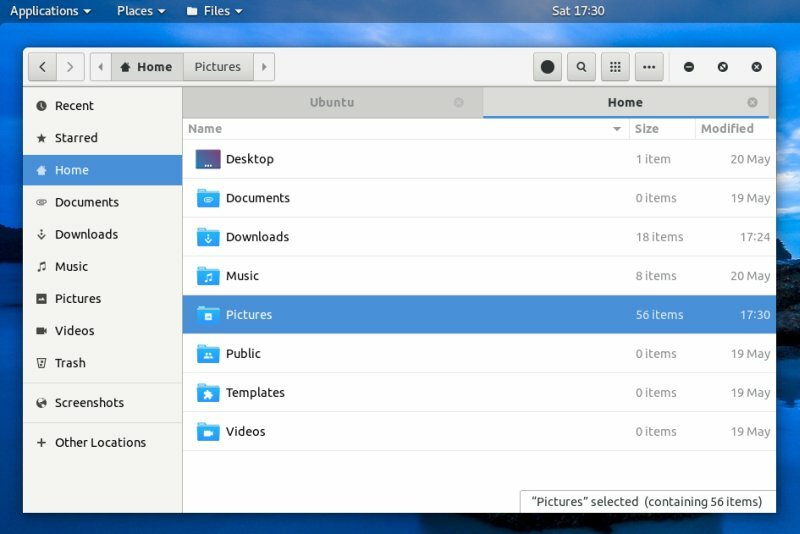 In Gnome 3, they are possible only through the use of extensions. Indeed, like Fedora, I spent a lot of time and energy making Gnome 3 effective. 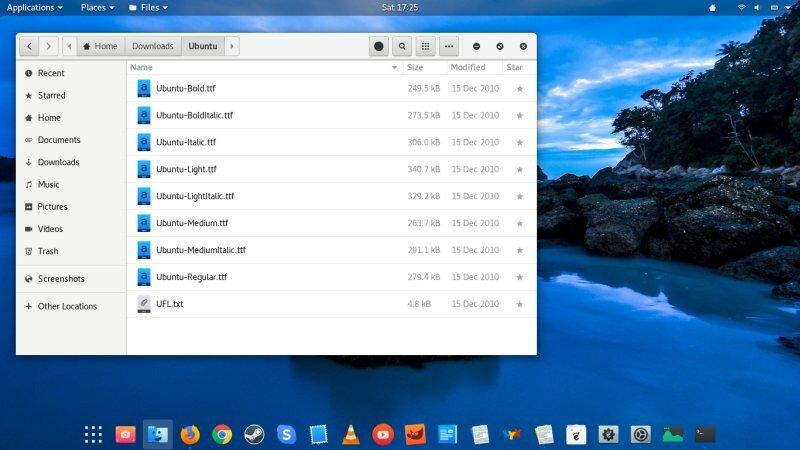 It's a reasonably pretty desktop environment, and if and when one day its touchesque look & feel is applied on mobile devices, it has a pretty good chance of being effective and useful on those form factors. On the desktop, you need a lot of tweaks to get the job done. Among them, we have an accessibility guide, then the aforementioned show desktop button setup. 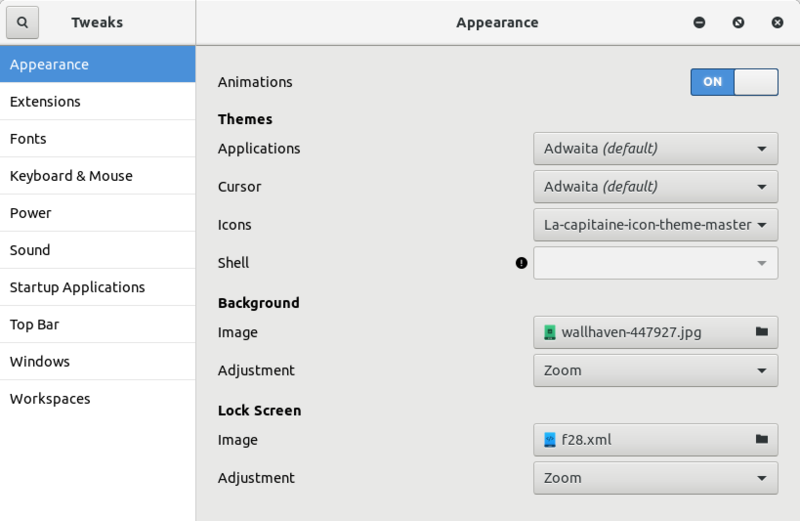 Then, there's the second pimping guide, plus you might also want to know how to edit Gnome themes. But wait, we're only getting started. 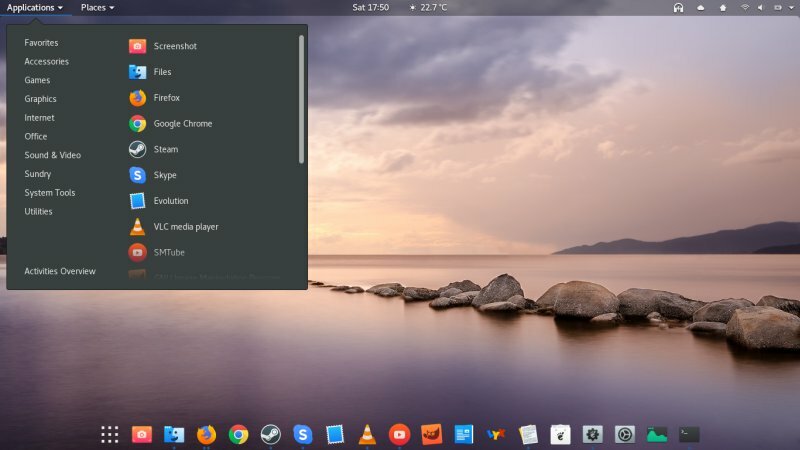 You may also want a dock or two, and once that's in place, in addition to these mandatory extensions, you also might be interested in some extra stuff - fun extensions, too. 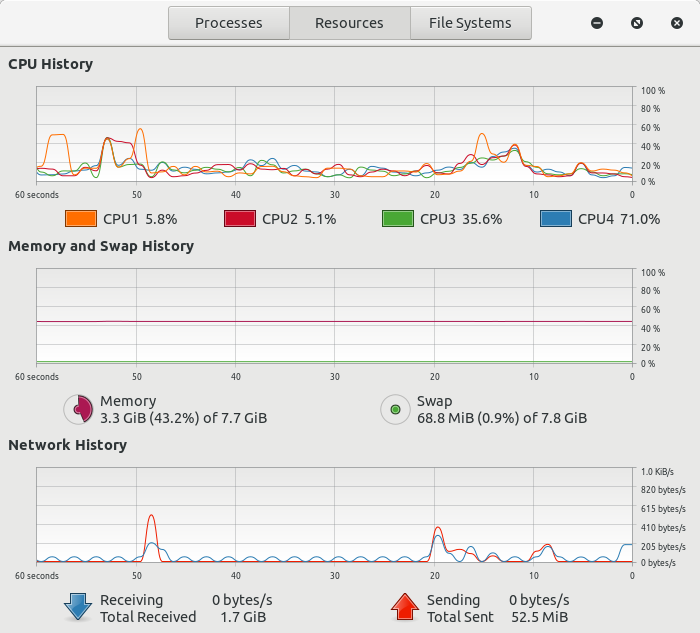 Lastly, take a look at my review of Gnome 3.28 for a holistic view. But apart from ALL that - we can still do MOAR. Hence this article. 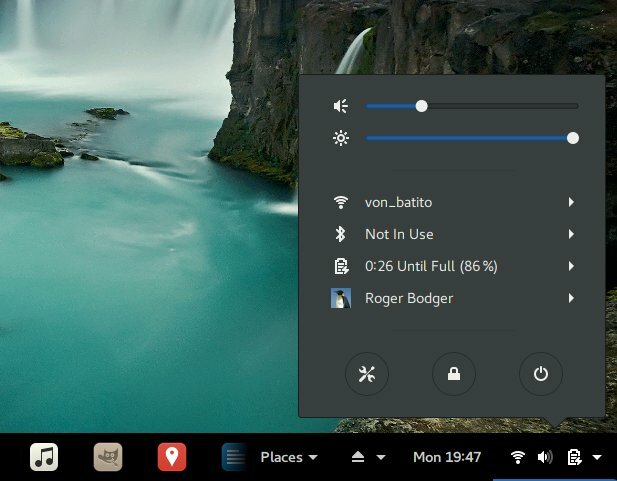 So everything we've done above is the baseline for today's work, plus we're going to do some extra polish and trim and tweak, and in the end, there shall be a tight, sleek Fedora (Gnome) desktop, offering great looks and excellent functionality out of the box. So this is another thing that I've spent a lot of time testing and tweaking. It's a bit tricky. Adwaita offers the best overall legibility (text contrast and such). 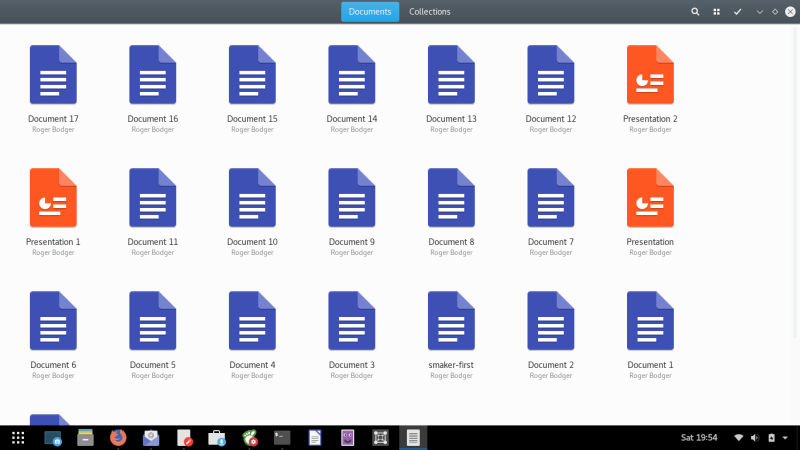 Breeze is nice, and Gnome-PRO GTK is also cool. But then, it's all entirely personal, right. Still, I decided to experiment. I am quite fond of the Papirus icon theme, but I thought about trying something more avant garde. I thought about doing a quasi- Macbuntu transformation. To that end, I downloaded the Mc-OS-themes bundle, and applied the Mojave subset (McOS-MJV). But that didn't look quite right with Dash-to-Panel, so I activated Dash-to-Dock and centered it. I also needed new icons - La Capitaine pack. But in the end, the combo of Adwaita and La Capitaine seems to work the best. This is a big one. 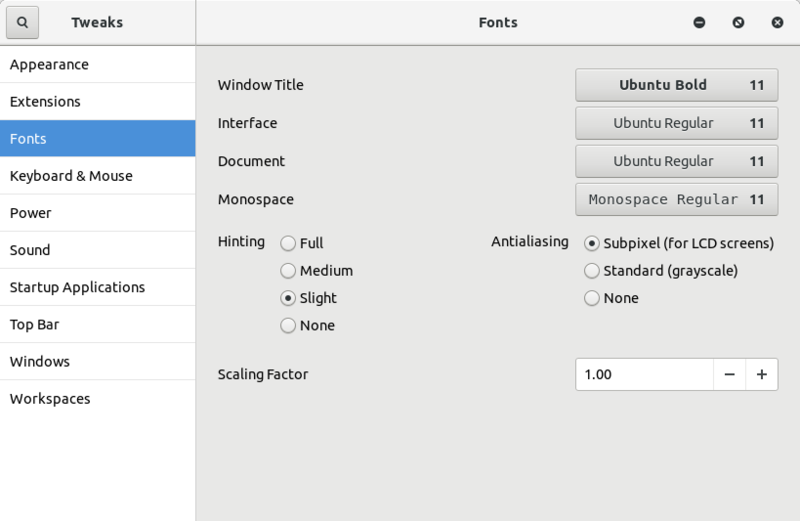 Very few Linux distros do fonts well. Either the choice of fonts isn't the best or the contrast is bad, with pale gray fonts on gray background being the common sin. 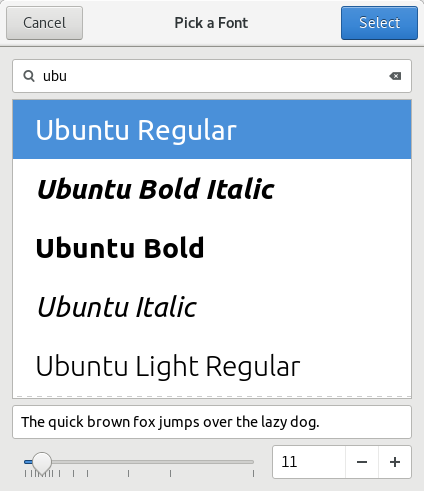 Ubuntu is the one distro that offers excellent font clarity without exception. 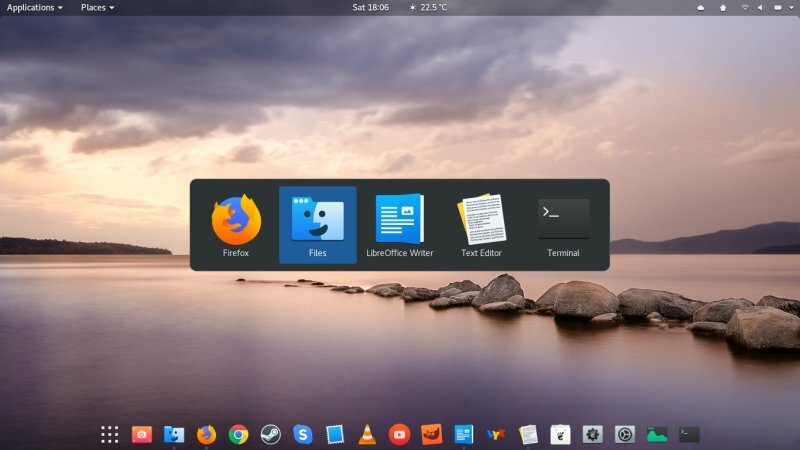 So, let's install Ubuntu fonts in Fedora then! And of course, you need to change the fonts - and use them. 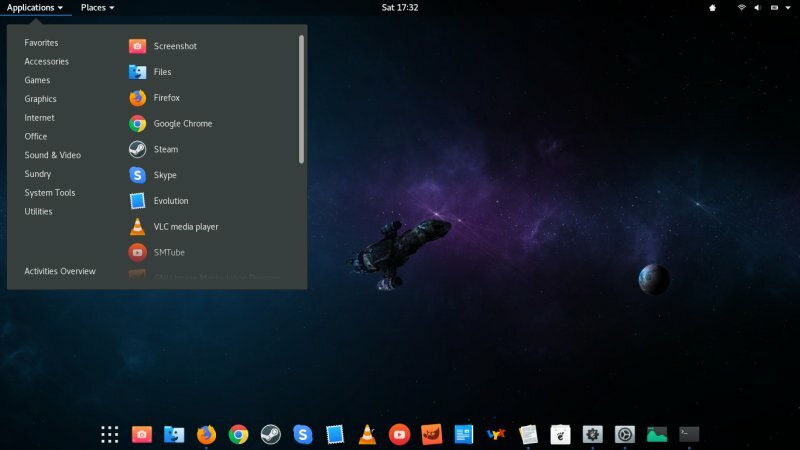 This can be done using the Gnome Tweak Tool, which you need to grab and install separately, as I've outlined in the previous guides. We will talk a lot more about fonts and tools for managing fonts in the coming days. 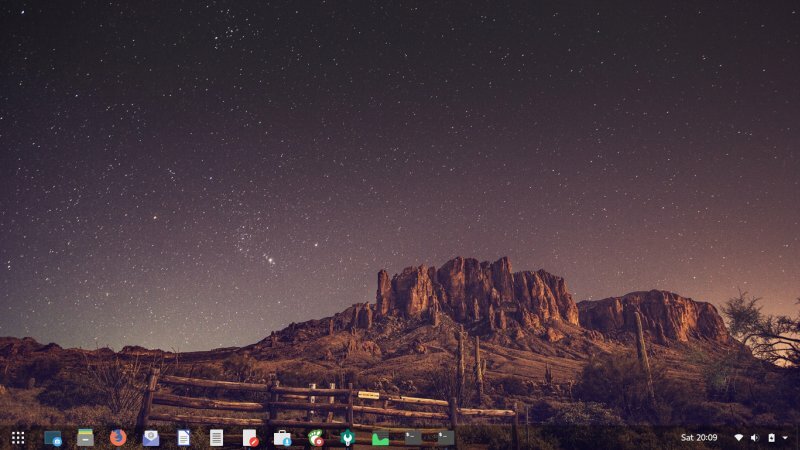 One of the disadvantages of Dash-to-Dock is that it does not have a show desktop icon. So I decided to install a few extra extensions, to make the desktop even more accessible. I added the Show Desktop as well as Extensions, which offers a quick access through the system area. There are tons of small tweaks that most people will miss - but I couldn't. Like the play button next to the media indicator, or the position of the indicator. By default, it's placed next to the Wireless icon, with a rather bad spacing - there's an extension for that, too, of course. I moved it to the left and removed the play button sub-indicator. The color of the dock, the size of the dock, all of it really. Fine detail. With doing all these games, I also invested some time re-checking all the things I did back when I reviewed Fedora 28. There were a lot of updates, more than 1 GB worth of data to be precise, and more than 1,000 packages. Fedora munched through these in about an hour of work, all the while I was busy tweaking, customizing and such. I also listened to music, watched videos, and more. The system was stable, and post-update, everything works, so I'm happy with that. The responsiveness was reasonable if not the best. System resource usage remains high, and I even managed to hit swap, so there's a lot of improvement needed in this space. 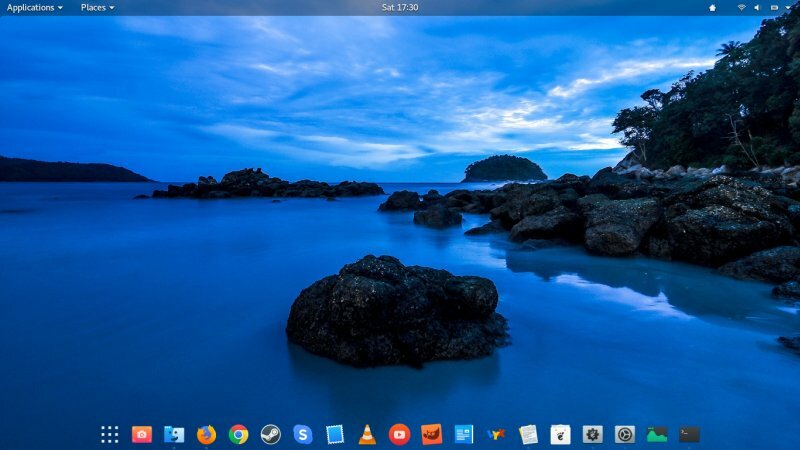 But the experience was better than the first time I tested the distro, which is, for the hundredth time, proof that distros are being released too quickly, without sufficient QA. If only the pace of development was slowed down, by as little as 50%, we'd see a massive upsurge in overall quality of distributions and applications. The hectic pace simply ruins everything. Built-in help does not seem to work. But other than that, the rest was all right. I had media, smartphone support, the network stack was functioning correctly, webcam, suspend & resume, and all that. This is on the eight-boot GPT/Intel graphics Lenovo G50 machine. I am quite pleased with the final result of this transformation. But it also requires a lot of non-standard changes, which is a shame, because none of what I did, subjective taste elements aside, is super complicated. 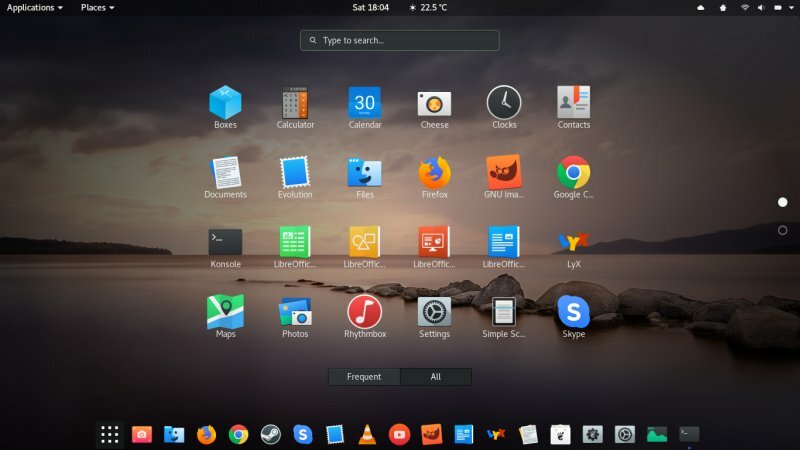 Imagine a Fedora, or for that any which distro, that has everything really nicely tailored for max. efficiency, ergonomics, productivity, and fun. 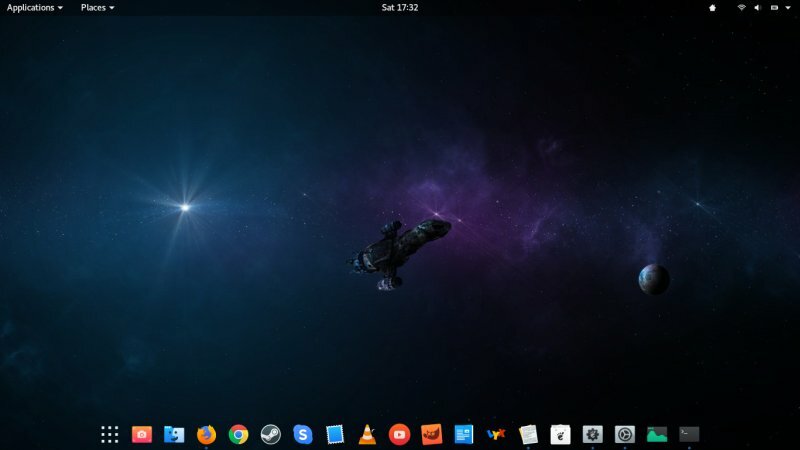 My journey encompasses the use of third-party repos, extra software, Gnome Tweak Tool, about a dozen extensions, new themes, icons, and fonts, the use of a dock, plus some extra visual polish. 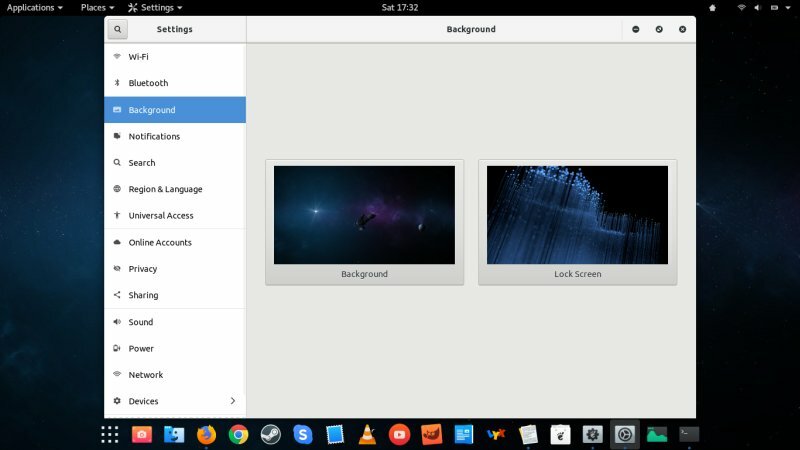 In the end, though, Fedora 28 looks and behaves the part. This is something I could happily show to other people, and I am convinced they would be inclined to try it. Well, there you go. The guide. 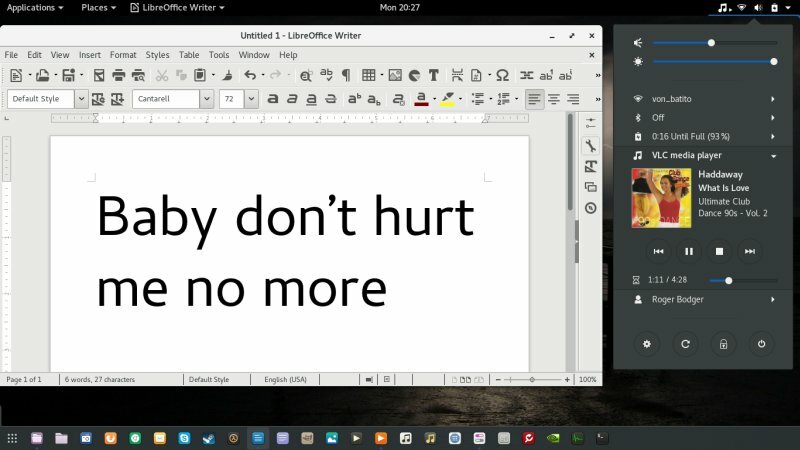 Hopefully, you'll find it useful, and perhaps it may even hype up your enthusiasm for Linux. In these dreary times, an injection of fanboyese is quite needed. Take care.